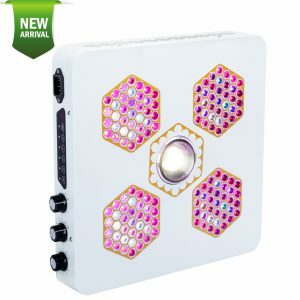 BEST full spectrum complete indoor, or greenhouse application led grow lights. 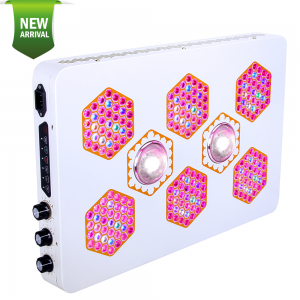 The Beehive Cree Series is comprised with top brand LED chips, CREE LEDs, ensure long lifespan.COB and 5-watt combo,sufficient light source make the plant grow more better. Three dimmers offer brightness settings for the light from seedling, vegetation, Blooming. 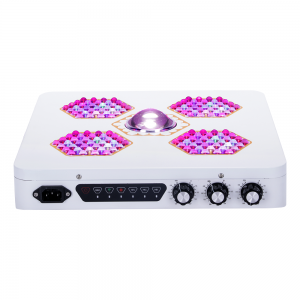 Built-in timer with12 hours, 15 hours and 18 hours for each stage, a whole plant growth circle from start to finish. The Secondary Optical Lenses individually focus and intensify the output of every single diode, significantly magnifying PAR and increasing canopy penetration. 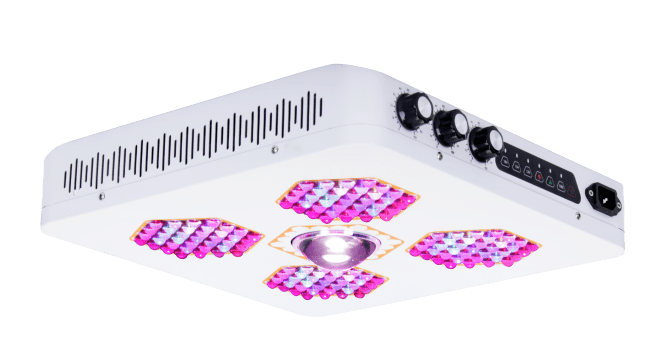 our Beehive series will cultivate record breaking yields, both in quantity and quality, while running quieter, cooler, and more efficiently than any other grow light. our design produce highest PAR, higher PPF and PPFD per watt use only about half the electricity as HPS lights. 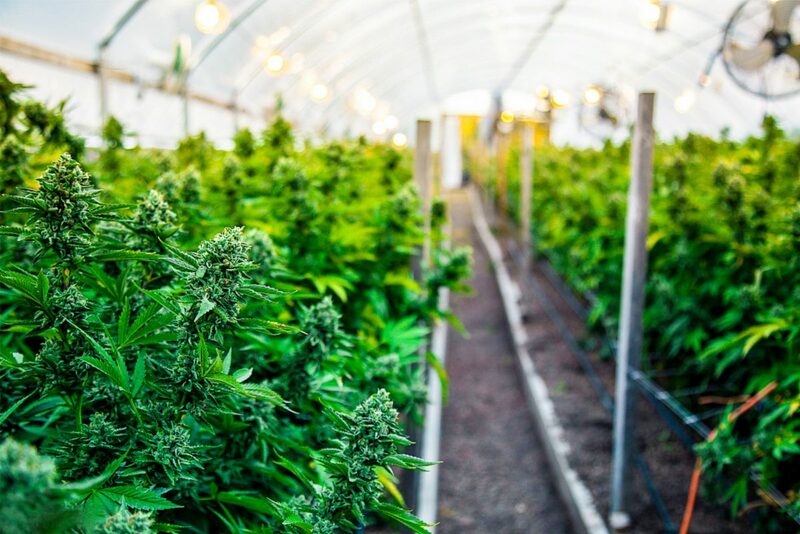 12 bands full spectrum range from 380-760nm (with UV& IR)will be the ideal addition to any seedling, propagation, mixed-light, supplemental, complete indoor, or greenhouse application. 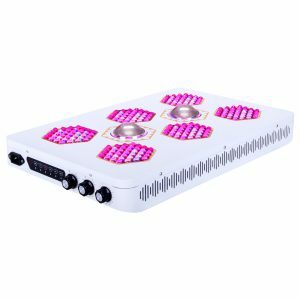 BEST spectrum for plants growing, produce much more yield per watt .